D. When did you first know that you wanted to be an author? J. When I was nine years old and was given an assignment at school to write a poem for homework. I had always found reading magical, and suddenly I realized the true magic lay in using words to create my own stories. D. What is your writing and educational background? J. I have a BA Hons degree in English from London University, but I consider that being an avid reader has been the greatest education of all. As a literary agent for more than thirty years I have been privileged to learn from the best teachers, the wonderful authors I represent. D. What makes you passionate about writing? J. I love words with all their shadings and nuances, and the many ways that context can add or change meaning, and in writing my first book, which was a memoir of an unusual childhood, I enjoyed the way in which memories opened up more and more closed doors as I allowed them power. 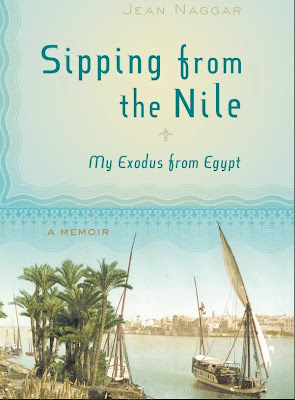 I wrote SIPPING FROM THE NILE for my children and particularly my grandchildren, because I realized that their childhood was so different from mine that it gave them no pathways to travel to connect with mine. I wanted to recreate a vanished world for them and to provide them with the answers to questions they might not think of asking until it is too late for me to answer. I am now writing a novel and loving the fact that I can enter imaginary worlds and live the lives of my characters, exploring people and worlds very different from my own. D. What was the pathway like for you to get your first book published? J. Hesitant! It was only after some very good publishing friends were insistent that the book was of greater interest than just for my family that I began to think about exposing it to the great harsh world out there. Having visibility in publishing as an agent made it that much more difficult to arrive at the decision to seek publication. I was afraid of having to deal with rejection from my publishing friends and colleagues, and indeed I had to deal with kind rejection letters that were rejection letters nonetheless...I could hardly hide behind a pseudonym since this was a memoir. D. Were you ever discouraged along the way? If so, how did you deal with it? J. Often. But I told myself all the things I always tell my authors, and I persevered. D. What is your writing schedule like? J. Most things in my life seem to have schedules and to be priorities, so in the end, the writing gets done whenever a free hour or so rears its head. My best times for writing are morning, and late evening, but I seem to be able to plunge in whenever a free moment magically appears. D. Where do your ideas come from? How do you know the idea is good enough to write a book about it? J. Ideas come whether there is time or not. In my case, there was no time for many years, so the idea I had for a novel sat in my mind and gradually the characters became real to me and took on dimensions I had not consciously thought about, so that when I actually gave myself permission to take the time to write the novel, it had slipped its moorings and took me deep into the lives of my characters although the basic story that I had for so long is still the underlying reason for their existence and their actions. All I know is that it's good enough for me and is clamoring to be written. D. Can you tell us a little about your book, SIPPING FROM THE NILE, My Exodus From Egypt? J. It is an impressionistic memoir of an unusual childhood in the Sephardic Jewish community of Egypt. It was a magical childhood in a privileged society and household that came to a dramatic end with the Suez crisis of 1956. The book is about a footnote in history and the effect of that footnote on a community. It is also a rich lush re-creation of a lost world and the idiosyncratic individuals who populated it. 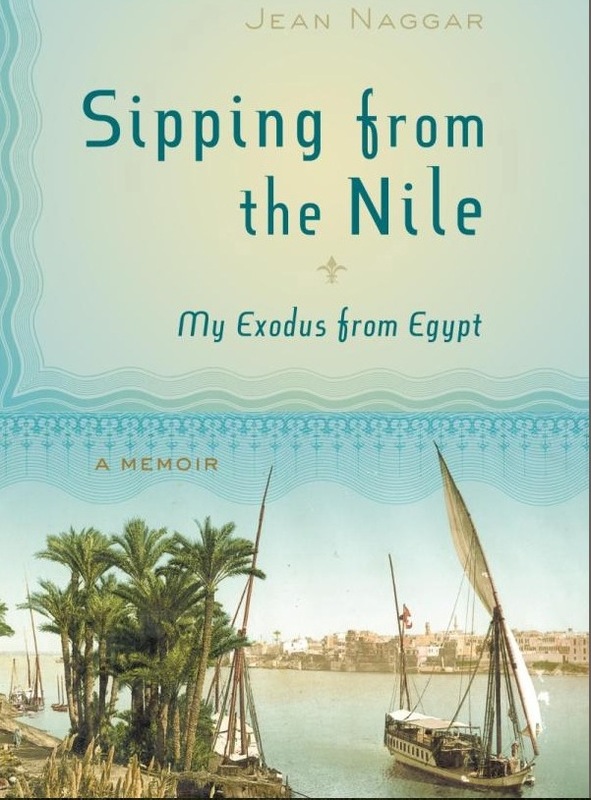 I refer interested potential readers to the Amazon page for the book, where they will find many 5-star reviews that describe SIPPING FROM THE NILE in some detail. D. I know you also work as a literary agent. 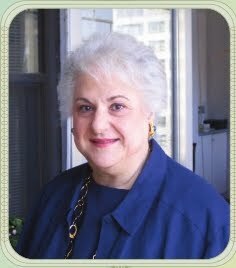 How do you find time to fulfill both the demanding roles of agent and author. D. How does being both an author and agent provide you with a unique insight into the literary business. D. How many beta readers do you have review your manuscript before you send it to your editor? J. I am not sure what beta readers are! I sent my memoir to all my cousins whose parents were mentioned in the book, and they all loved it. I also asked various friends to read and comment – I have a rather long acknowledgements page! I do have a word of advice for other authors. Do not send your material to an agent until you have had other opinions and have finished your self-editing process. D. What do you hope readers will get from reading your books? J. The pleasure, entertainment and insights that I get from reading a book I love. D. Who has made the greatest difference for you as a writer? J. That is very hard to answer, but I could say that in the beginning, my father always believed I would be a writer. He died young, but I think that because he took my writing seriously it enabled me to take myself seriously. And I could also say that my daughter has enabled me to step back from the agency somewhat since she is my business partner and VP of the agency, and by taking over so much of the responsibility and administration and handling it all so well, she enabled me to take time to write at last. D. What's your secret to making the characters in your book come to life. J. I like to observe peoples' speech patterns and idiosyncracies, and I can draw on some of these to give my characters individuality. But most of all, I think about the characters a lot and they come to life in my mind long before they are written. Because they are so real to me, they sometimes make decisions and go in directions that surprise me but that are consistent with the persona I began them with. I hope they do come to life, but only readers can assure me of that. D. What authors do you admire and why? 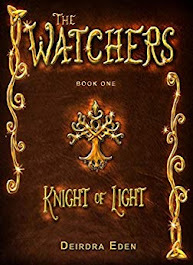 J. Jean Auel, because her books sweep me into a world she has imagined but which is based on solid research She profoundly engages both emotions and intellect (Watch for the latest book in the Earth's Children series The Land Of Painted Caves (March 2011). Khaled Khomeini, because in The Kite Runner, he wound the reader so tightly into his story, and then at the last, he did not take the easy way out to unwind his story. Nothing in that book disappoints. D. What is your favorite snack to have while you are writing? D. Besides writing, what other talents or hobbies do you have? J. I played the violin for many years. I love to bake and to knit, to listen to music and best of all, to lose myself in a wonderful novel. D. What words of advice do you have for other writers who desire to have their manuscripts become books in print? J. Believe in yourself, but listen to what others tell you about your work, and if it resonates, work with it. The skill to self-edit is as important as writing. D. What are you working on now? D. Where can readers go to find your books and order them? D. Any final words you would like to share? J. Writing fiction this time around after writing a memoir, is a whole new experience. 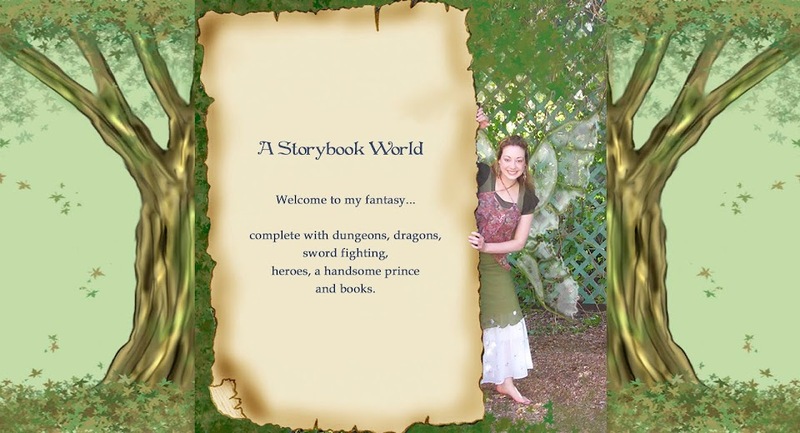 I am enjoying rummaging around in the lives of my characters and living in an imagined world where I can control the characters and the outcome. I have no idea if what I am writing is any good. I am learning from the process itself and for now that is satisfaction enough. D. What made you decide on a career as a literary agent? J. In an odd sort of way, the career chose me rather than the other way around. I had freelanced for many years as a reviewer, translator, editor and other, and when my last child was about to go into grade school, I went to work as an editor at a small publishing house, working from home two days a week. I loved it, and intended to be an editor for the rest of my days. However, the fates had other plans for me. The publishing house was sold with no provision made for its small staff with the purchasing company, and I set about looking for an editorial job elsewhere. One of the publishers I interviewed with made me an offer for a book I had been working on as an editor and the author insisted that she wanted me to agent the book “because you are the only person I trust in New York City!” I sold it and did my best for her, and before I quite knew what was happening, manuscripts came to my home for me to consider despite my protests (which got fainter and fainter as the weeks went by) that I was an editor, not an agent. I finally recognized that agenting was the open door waiting for me to go through it. I had so many contacts and such a thorough knowledge of the major publishing houses because of my years of freelancing, and I saw that agenting would give me far more control over what I took on and how I managed my work and my life. So I stepped through that open door, and worked from a corner of my living room for a couple of years, with a phone, an IBM Selectric typewriter and a rolling cart with files. It turned out to be one of the best decisions I ever made. D. How does one become an agent? J. There is no license to be had and no recognized process for becoming an agent. Anyone can set up a shingle. Wary writers should look to see whether the agent's background includes substantial time and experience in a publishing-related field. I also suggest strongly that a writer looking for an agent pick an agent from the AAR (Association of Authors Representatives) website. Membership in the AAR is only awarded after a certain number of legitimate sales have been made, after several standing members have vouched for the new agent, and after the agent has agreed to honor the organization's Canon of Ethics and keep to its principles. It is good protection for an author. D. What is the most challenging obstacle agents encounter when working with authors? J. An unwillingness to do further work on a manuscript when the agent has determined that it is unlikely to sell unless the author puts in the time and energy to revise the work as it stands. D. What is the most challenging obstacle agents encounter when working with publishers? D. Are there any specific genres that are flooded or that publishers in general shy away from? J. Hard to place another vampire book or another Holocaust memoir, although there is always the exception that disproves that statement. In general, an outstanding book in any genre will rise to the top if it is well-written and has something unique to say. D. Do you prefer to find your authors through query letters, live pitches, or as references from other authors or agents? J. Referrals from a trusted colleague or author can help me to make a decision to ask to read something, but a good query letter can also be very effective in piquing my interest. D. What is the worst mistake authors make on a query letter? no, seriously, a good query letter gives enough information to intrigue and not enough to bore. If the author cannot be bothered with these important details it does not promise well for the work done or not done on the manuscript itself! D. What is the best time of year to query an agent? J. Summer vacation times, BEA (usually late May/early June) and from Thanksgiving to the end of the year are the least propitious times for approaching a busy agent. All other times are fine. D. What's the best part of your job? J. 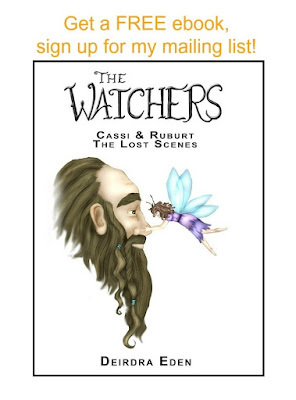 Without question, telling an author that I have an offer I am happy with, for his/her book! D. What's the hardest part of your job? D. “Would you ever consider representing a new client who previously self-published? Why? Why not? J. The decision would depend entirely on why the book was self-published (was it rejected by every publisher in the industry?) and how much I loved the book. In this day and age, the extent of social networking, blogging and internet visibility is key, so if the author has managed to establish a significant platform that way while self-publishing, the fact of self-publishing is no longer a negative factor the way it was ten years ago. D. What is a realistic time-frame to sell a manuscript? J. It depends on the tone of the rejection letters, the perseverence of the agent and changes in the market as time moves along. I would say, if I believe in it, as long as it takes! D. What is a realistic price-range a new author's manuscript will sell for? J. The deciding factors will depend on the quality of the material, its uniqueness, the state of the market, the visibility of the author, and whether there have recently been other successful or failed books that are comparable in tone and/or subject matter, so this is a totally impossible question to answer. D. How do you think the growing popularity of e-books will affect the literary market? D. On average how many query letters do you receive each year? D. On average, how many new authors do you take on as clients each year? J. It varies, of course, but I would say not more than 20, all agents at JVNLA combined. D. On average how many manuscripts does your agency sell each year? D. What advice would you have for someone aspiring to become an agent? J. Patience, perseverance, good organization, absolute faith in one's own judgment, good contacts in the publishing industry, the ability to wait for success and the ability to ride it when it comes.